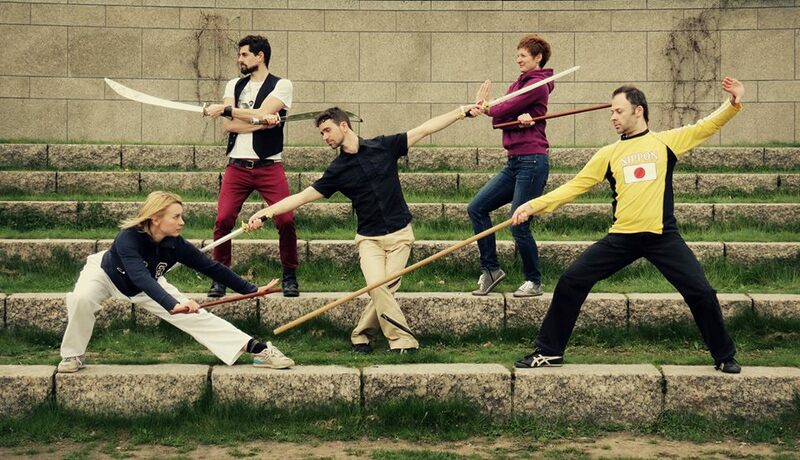 My approach to martial arts is not only physical, rather it extends to include the philosophical viewpoint. My aim is towards understanding of the art (in a broad sense) and personal improvement. Starting with Karate in 1999, by practicing Kung Fu I am becoming more and more involved in this search for spirituality, improving both my physical and mental skills. 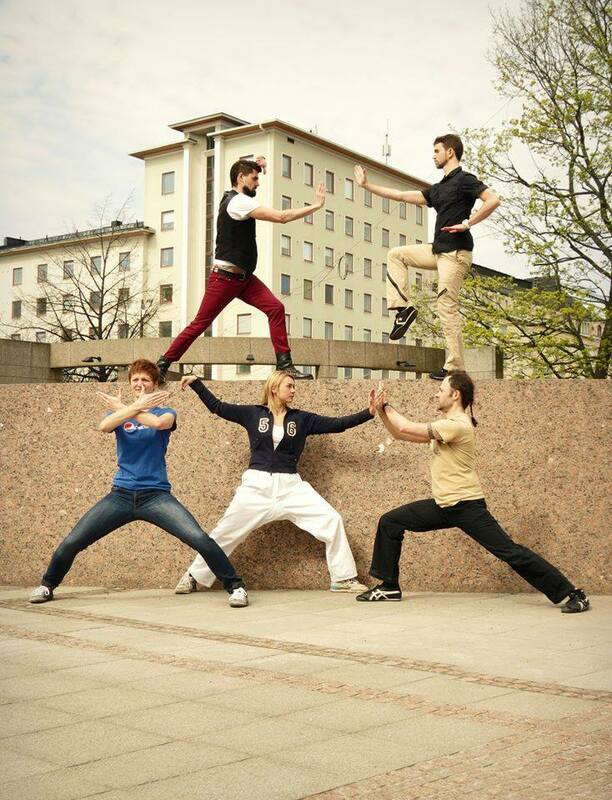 I am currently practicing both Shaolin Chuan and Tai Chi Chuan (Yang style) in Helsinki, under the guidance of Gabriele Goria. 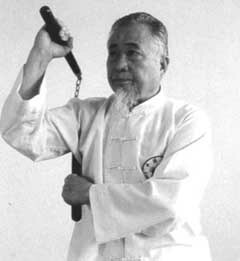 Our training originates from the school founded by Master Chang Dsu Yao. 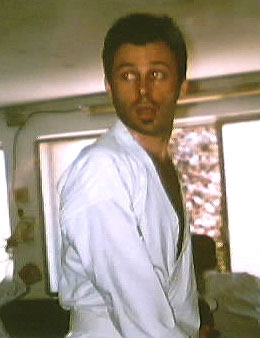 Since Gabriele is a very spiritual person, besides the physical training we strongly stress the philosophical and mystical substrate of both internal and external styles of Kung Fu. Regular practice of both Tai Chi Chuan and Tai Chi-Chi Kung is effectively supporting my spiritual journey. This was initially shaped by meditating in Reggio Calabria with the late Antonio Gaetano, and by studying Paramahansa Yogananda’s “Autobiography of a Yogi” and Lao Tsu’s “Tao Te Ching”. 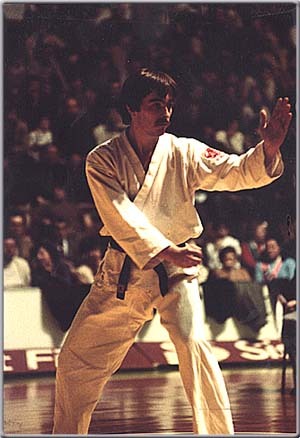 Before relocating to Helsinki, I practiced Karate for six years with FIJLPIK Master Mauro Scanavino (bronze medal at the 1982 World Championships and VI Dan as of March 2014). My grade is I Dan FIJLPIK, first degree of black belt. We belonged to a network of Dojo called “Amici”, which practices “Traditional Okinawa Karate” (or “Karate tradizionale Okinawense”, according to the official FIJLPIK definition). The concept behind this definition is to go beyond the customary separation between the “styles”, by using postures and studying Kata which belong to Shotokan, Goju Ryu, Wado Ryu, Shito Ryu and so on (like Kan Ku Dai, Wan Shu, the 5 Pinan, Matsumura etc). 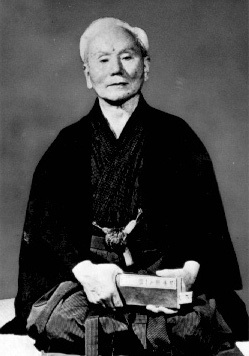 The idea (or better, the ambition) is to retrieve the original structures developed by Master Funakoshi Gichin. (Note: I was still wearing a white belt because our Dojo followed the Japanese tradition of using only the white and black belts. The coloured ones were introduced only when karate was exported to the West). In the above picture I was performing one part of the practical assignment required for obtaining the black belt: my own Kata (or “form”), which I had to create by using any technique I had learnt until then. It was based on 15 opponents coming from multiple directions, and I gave it the name “Fuyu no sora”, meaning “Winter sky”.